Iconic British Premium motorcycling major Triumph Motorcycles India launched the latest Tiger 800 XCA, which is globally one of its best-loved and most critically acclaimed motorcycles ever. 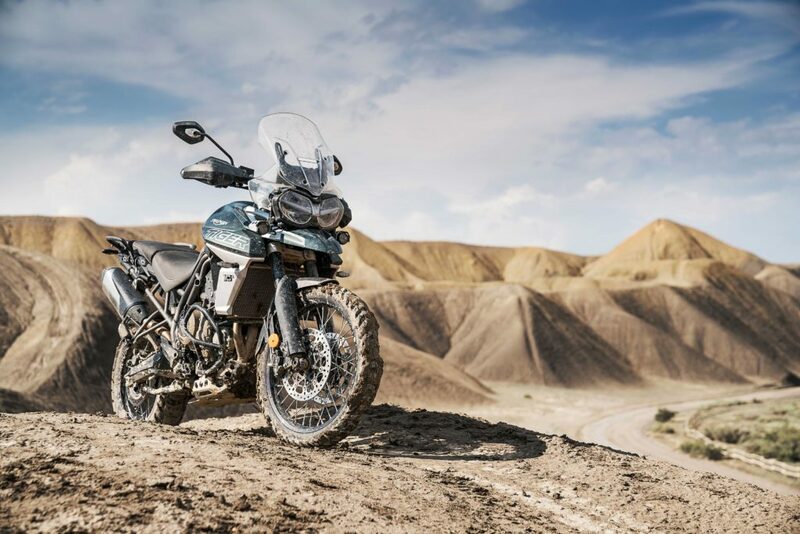 The Tiger 800 XCA is the newest addition to an already strong adventure line-up of Triumph in India and also to Triumph’s 80-year-old legendary bloodline which is designed to handle on and off-road challenges flawlessly. 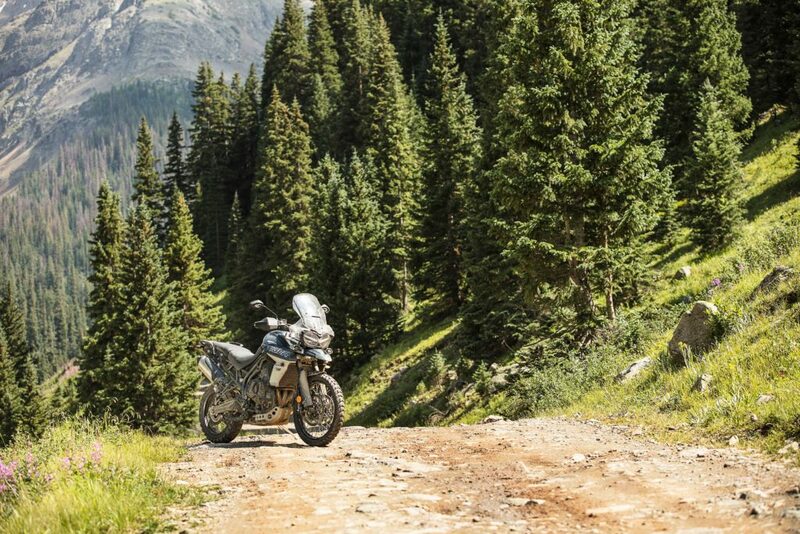 The Tiger 800 XCA is the most advanced Tiger model ever with new technological innovations, engine enhancement, premium specification, and style updates designed specifically to deliver a perfect ride. The premium motorcycle brand has the widest portfolio of adventure motorcycles and is renowned for offering products that offer the perfect amalgamation of technology, ergonomics and performance. 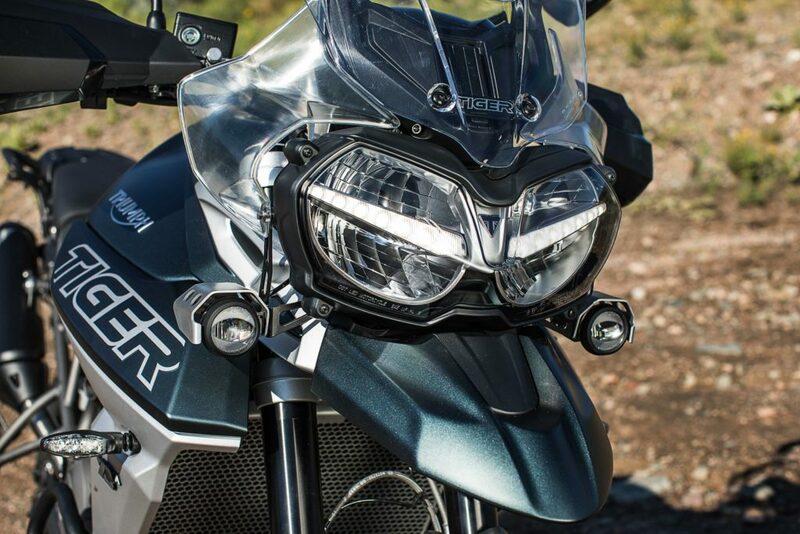 The significantly updated Tiger 800 XCA has been pushed to the boundaries with over 200 chassis and engine upgrades. These are complemented by a suite of major off-road improvements that work hand-in-hand with carefully crafted on-road enhancements. 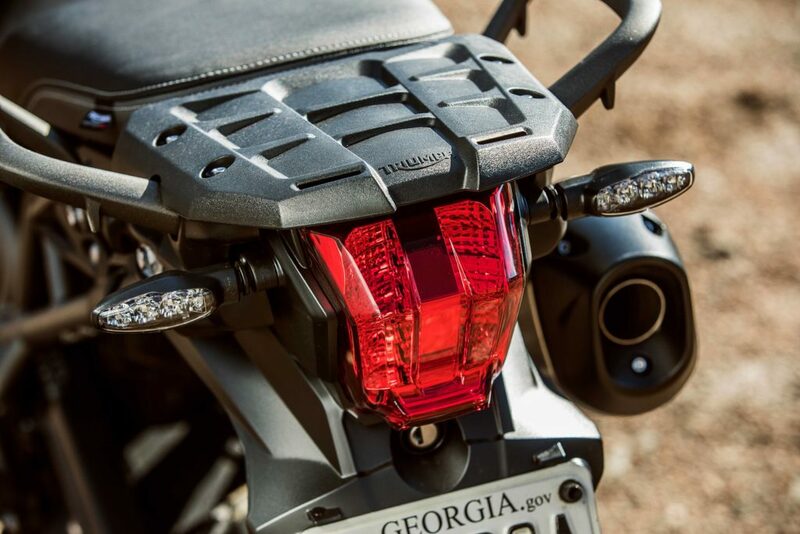 The Tiger 800 XCA represents a huge step-up in rider technology with improvements including full-colour TFT instruments, up to six riding modes, high-specification Brembo front brakes, optimised suspension configurations, handlebar-mounted switch cubes incorporating elegant backlit buttons, distinctive signature all-LED lighting, updated cruise control, enhanced chassis, and premium bodywork. A mass-optimised 800cc Triple engine now gives more immediate power delivery and a peak power output of 95PS. It has even more character and a lighter exhaust system with a sportier soundtrack that together transforms the new generation engine. 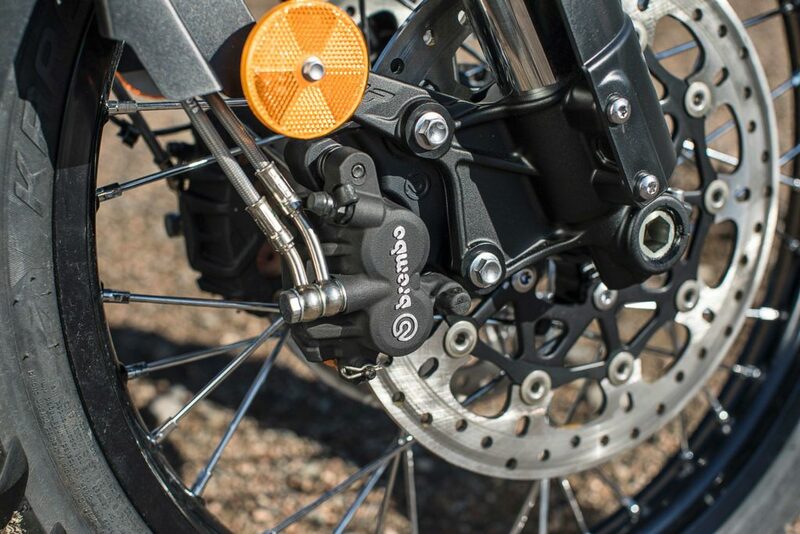 There is a new, shorter ratio first gear to enhance off-road traction, all-road low speed responsiveness, and more immediate acceleration that gives the rider a truly thrilling feel. 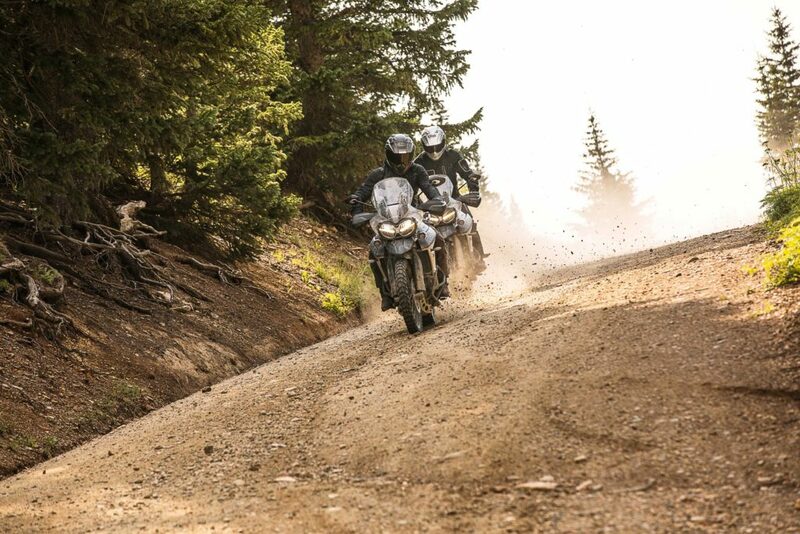 In addition, the new Off-Road Pro riding mode allows an advanced rider to take complete control off road. 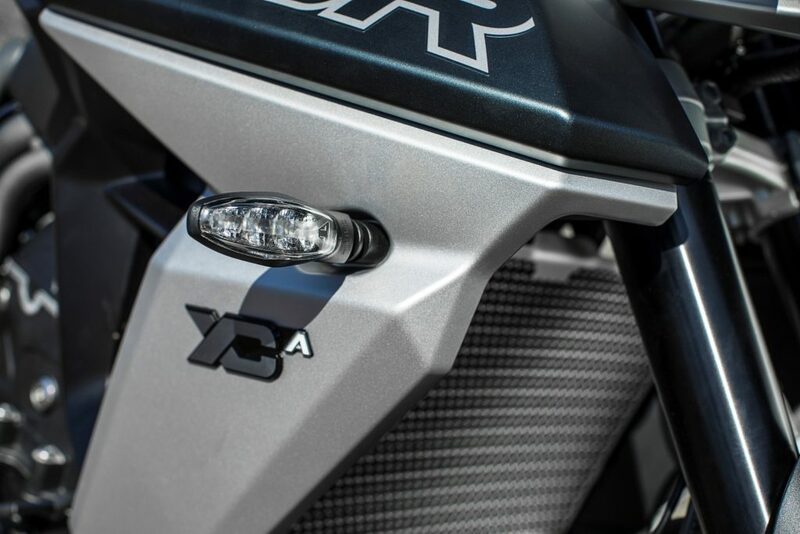 Tiger signature styling is now even stronger on the Tiger 800 XCA. New premium bodywork includes high quality painted finishes with updated side panel designs, along with higher quality badges, graphics and detailing to deliver real presence. 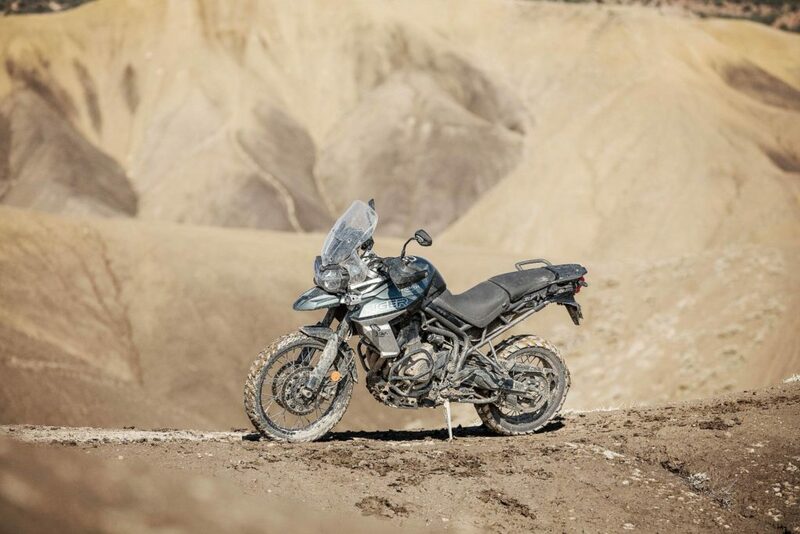 This also gives the Tiger a more contemporary and dynamic stance that highlights the on and off-road bias, while retaining the distinctive and instantly recognisable Tiger 800 silhouette. Next articleFendi’s Baguette-Its All About the Bag!